You are here: Home Seasonal Gifts Christmas Gifts It Was The Best Christmas Ever! Posted on October 24, 2014	by Zebarella	in Christmas Gifts, Seasonal Gifts	with No Comments on It Was The Best Christmas Ever! The year was 1984, the snow was falling and the house was warm and inviting. All around me, my brothers and sisters squealed with excitement as they unwrapped their christmas presents with feverish delight. I joined in, noting all of the wonderful gifts my family had given me…Alas the one gift I really wanted wasn’t here. Mum called me into the kitchen, asking me to come help with breakfast. In my christmas haze I hadn’t realised dad had joined her too. As I walked into the room my eyes widened with amazement, could it be….. YES! 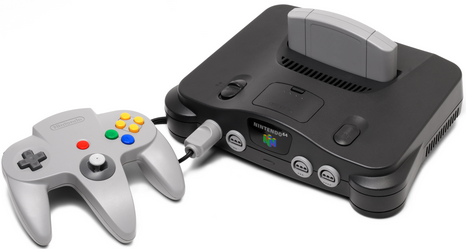 And so let us pay homage to the best Christmas gifts of all time, the ones that made your childhood complete. Forgot iPods, laptops and high fashions we are talking about real retro toys which defined you as a child and turned you into the (slightly kooky) adult of today. 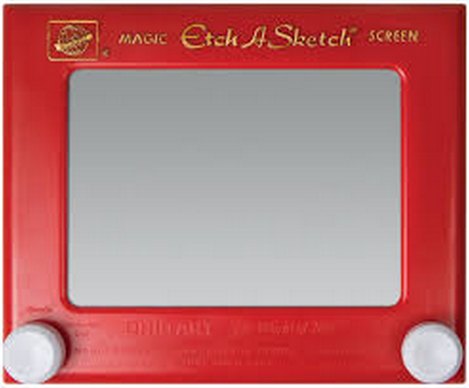 Long before Magna Doodle came into the world there was Etch-A-Sketch. The must have toy of the 70’s still sells today but with tough rivals from more kid friendly artistic pursuits, Etch-A-Sketch is more of a retro love. For anyone who had an Etch-A-Sketch the ability to draw just about anything lay in the careful, precision movements of two dials which of course was not the perfect devise for a generation of skittles eating, outdoorsy kids. However if you could create wonders such as the Eiffel Tower or Great Wall of China on an Etch-A-Sketch, well that was enough of an achievement to get you on Blue Peter! 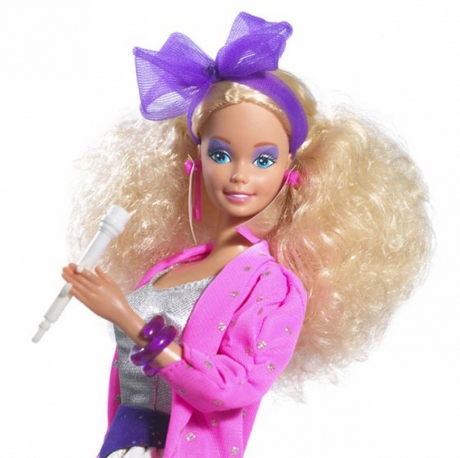 Created by Mattel Inc in 1959, Barbie took the world by storm. With her long blond hair, whiter than white smile and enough outfits to blanket a universe, Barbie has always been a strong contestant for greatest toy. The greatest era for Barbie in my humble opinion was the 80’s. The 80’s brought about a plethora of inventive fashions, high powered female roles and of course Barbies dream house, making Barbie the number one toy for girls in the 80’s. 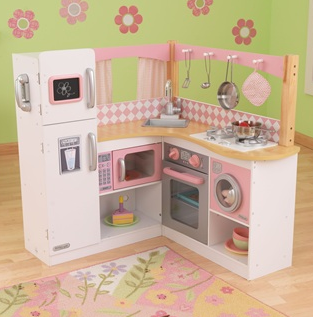 Not content with taking over the house with toys/clothes/general clutter, what every little girl wanted was her own pad or more specifically her own kitchen. The ability to invite friends over for a natter in the kitchen whilst making a plastic gourmet creation before ordering said friend to wash the dishes was like a dream come true for many. It was true to say that the little girl with the best little kitchen on the street was always the most popular. 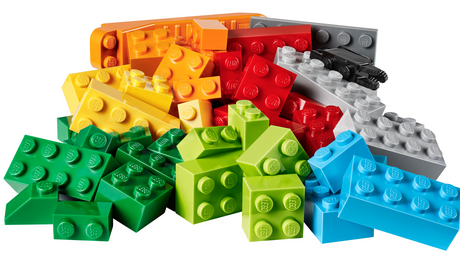 How did multi-coloured bricks become so popular? To be honest it’s a complete mystery to me, never-the-less Lego can still be found in just about any house in the world. The sheer addiction of creating houses, planes, spaceships and cars was rife amongst creative kids and is probably responsible for many engineer type career choices. Whilst Lego was a staple of pretty much everyone’s childhood since 1947, who can forget the agony of stepping or worse, kneeling onto a piece of lego, ouch! Less of a toy and more a social experiment for keeping a small digital creature alive, Tamagotchi’s took the world be storm in the 90’s. 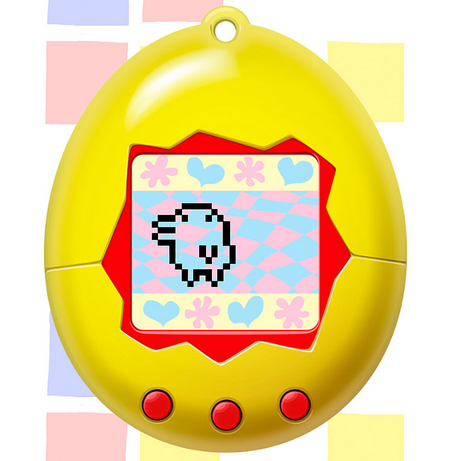 Schools up and down the country rang out in the annoying little beeps which told you your Tamagotchi was hungry/sleepy/thirsty. As the idea of responsibility dawned on a generation of tweenies, these cute little micro creatures began to disappear. 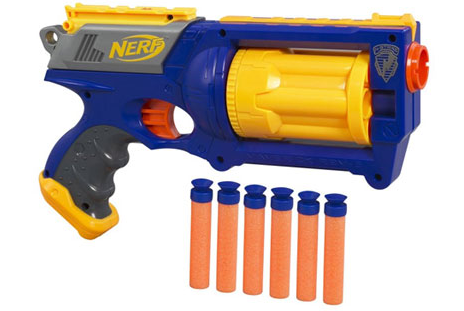 For boys of the 90’s the Nerf Gun was the ultimate weapon against annoying little sisters. This ‘boys toy’ came with six foam bullets but to the dismay of parents everywhere, you could purchase additional packs of 100+ Nerf bullets. By the end of the 90’s it was fair to say that some sibling bonds where broken forever thanks to the rein of terror that was a foam bullet being repeatedly fired at you. 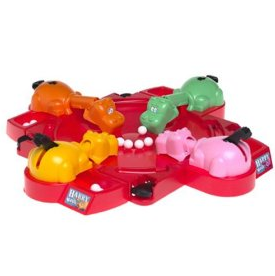 Nothing and I mean nothing gets the heart racing like a competitive game of Hungry Hungry Hippos. Bashing that lever over and over to accumulate as many marbles as possible was the game of champions. If your childhood included a permanent indentation on the side of your hand, then you my friend were a winner! 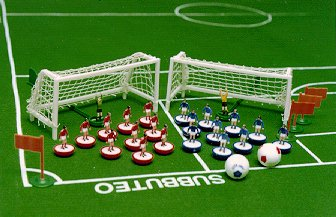 Subbuteo was a true test of skill for many. Lining your players up, strategically pin pointing your advantage point and then spectacularly messing it up with an over zealous flick of the finger was the source of all childhood frustration. Not to mention the loss of players due to the dog or vacuum eating them. Subbuteo was a great game…. in theory. 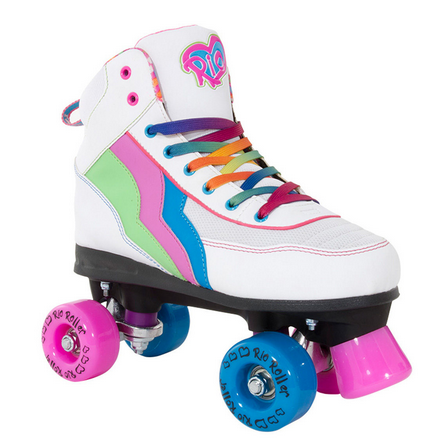 To be the cool kid on the block you needed some roller skates! For the majority of kids, to have the ability to stay up right and power yourself forward was enough to ensure social acceptance. However, if you were in the tiny 5% of kids who could skate backwards, spin, weave and emulate the grace of a ballerina on wheels, then you were on for the coolest kids ever. If a child invented a mode of transportation this would indeed be the space hopper. The giant inflatable ball was one of the first toys to create mass hysteria in the 70’s. Under stocked retails scrabbled to get hold of the must have toy of the decade. 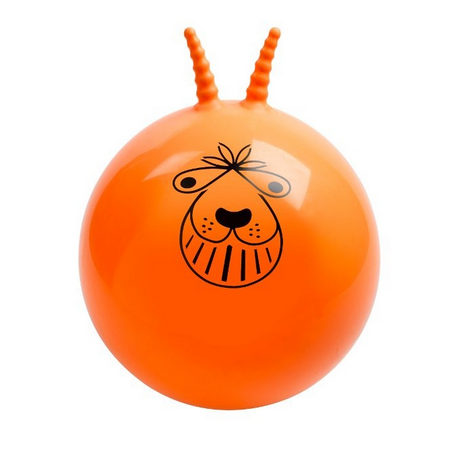 Space Hopper came in every colour imaginable and sparked fierce competitive races throughout the streets. I couldn’t create the greatest christmas gift list ever without covering the expansive world of games consoles. Nothing quite comes close to that magical Christmas when you receive you first one. Whether it was an Atari, Commodore 64, Nintendo or Playstation, the first games console is a right of passage for most kids. I hope you have enjoyed our list of greatest christmas gifts ever! There are many which might not have made the list so why not share your greatest ever gift with us by leaving a comment below.